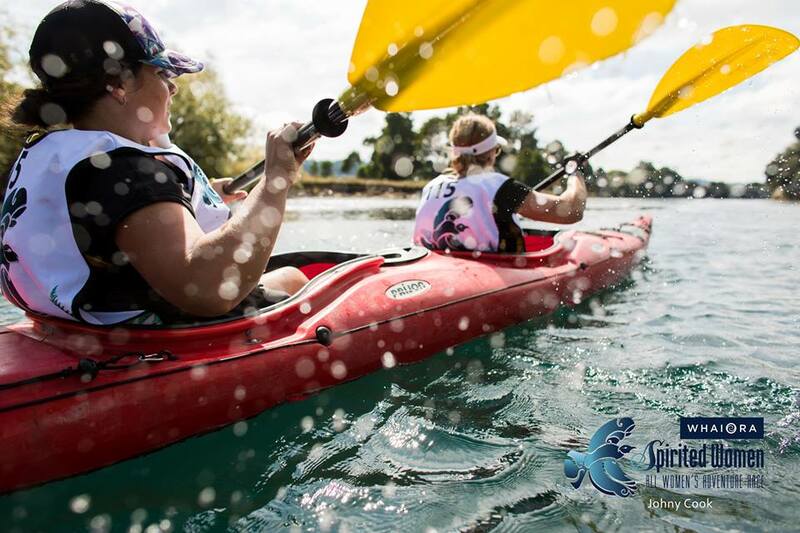 Join us for an introduction to kayaking that will provide you with the opportunity to learn how to paddle forwards, backwards and manoeuvre your kayak effectively. We will teach you how to be safe on the water, as well as how to perform a rescue. You will have an opportunity to go for a paddle, as well as to compete in some fun kayak games.